Lyric Gateway allows consumers to control their home security and automation systems on their personal devices. It is designed for the mobile lifestyle, including renters, condo and second home owners, and those who frequently move. 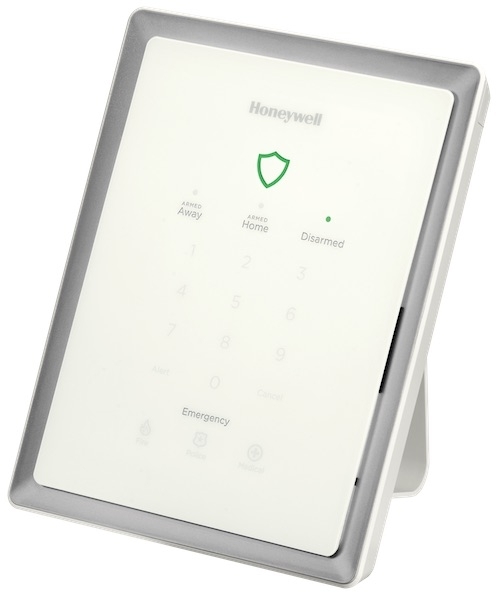 The Lyric Gateway integrates with AlarmNet 360 and can be placed anywhere in the home using the included desk stand. Through the Honeywell Total Connect® Remote Services app, consumers can control all aspects of their Lyric connected home system.